HomeAppsA Creepy Session. 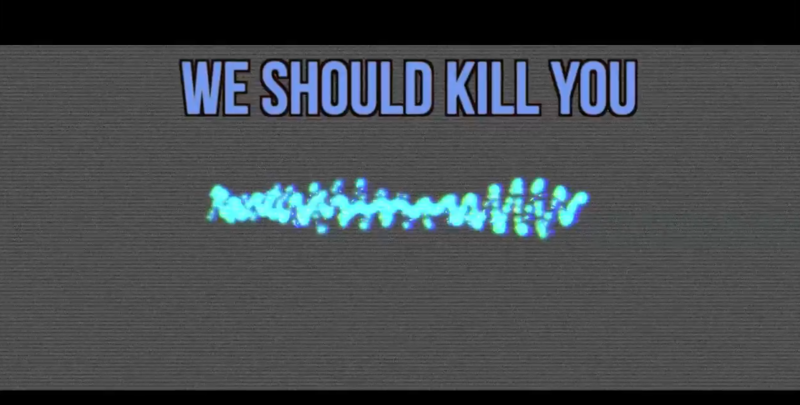 “We Should Kill You”. A Creepy Session. “We Should Kill You”. 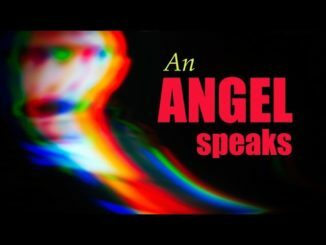 April 10, 2017 Apps, Evil, Ghost, Ghost Box, WONDER BOX Comments Off on A Creepy Session. “We Should Kill You”. Hey all, hope everyone is fantastic and having a great start to the week. For me, it’s been busy as always but just wanted to share my most recent session that was sort of creepy and dark. I used the Wonder Box Custom (#6 of #15) along with Spiritus and it sounded amazing here. The video speaks for itself. So take a look (it’s at the top of this page). LAST CALL! 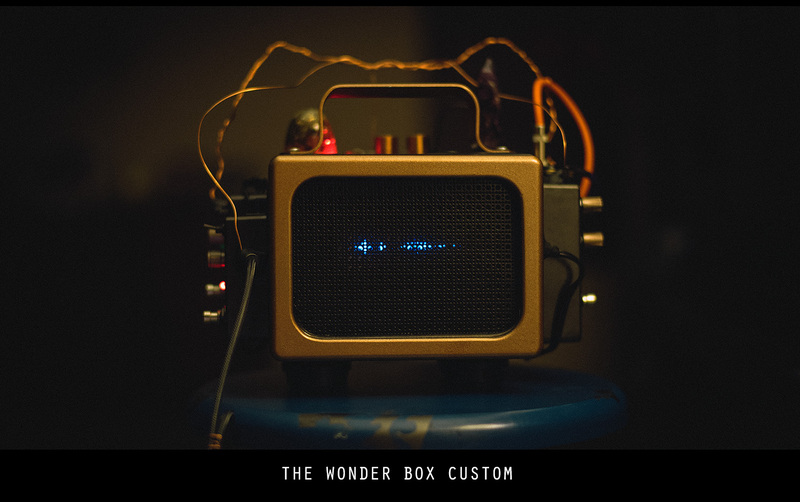 Wonder Box Custom for Sale, and that is it! No more, EVER. ONE LEFT! March 22, 2017 Featured, WONDER BOX Comments Off on LAST CALL! 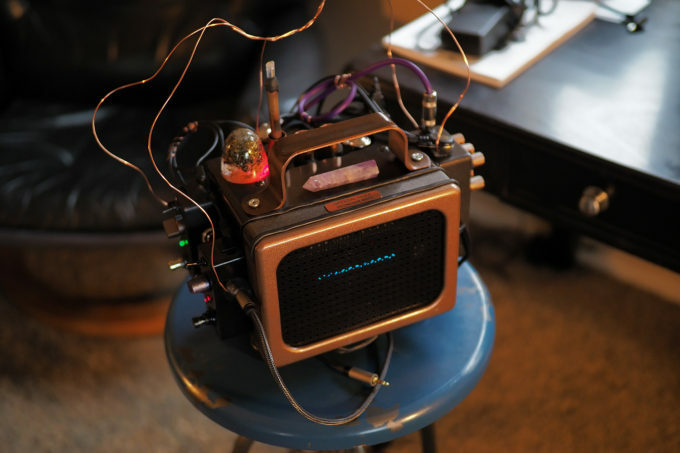 Wonder Box Custom for Sale, and that is it! No more, EVER. ONE LEFT! 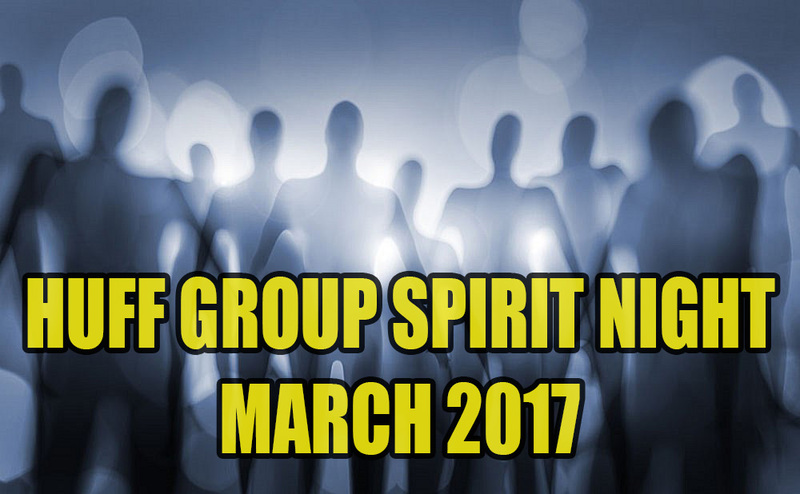 FULL March 2017 Huff Paranormal Group Night Session HERE! March 29, 2017 Group Session, WONDER BOX Comments Off on FULL March 2017 Huff Paranormal Group Night Session HERE!